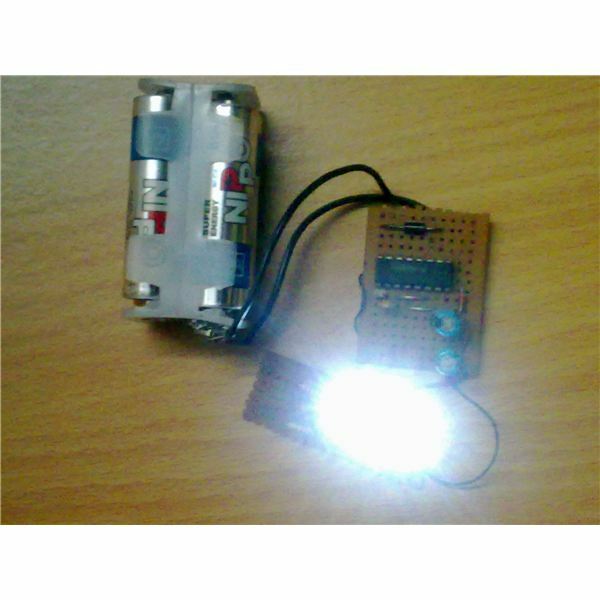 Building the proposed circuit of 0 to 12 volt adjustable DC power supply is so simple that it may be even assembled even by a any electronic noob within half an hour. Moreover, the maximum output voltage may not be restricted to just 12 volts, rather can be extended up to 32 volts (continuously variable) by just modifying the transformer ratings appropriately. The whole operation becomes amazingly simple just due to the presence of this outstanding IC – LM 338. The chip is simplicity by itself. It has just three leads, so confusion is reduced emphatically. Everything is built-in- just attach a couple of passive components to its pin-outs and you start producing the desired output voltages right away from it. Built-in safe area protections from short circuits, overloads etc. 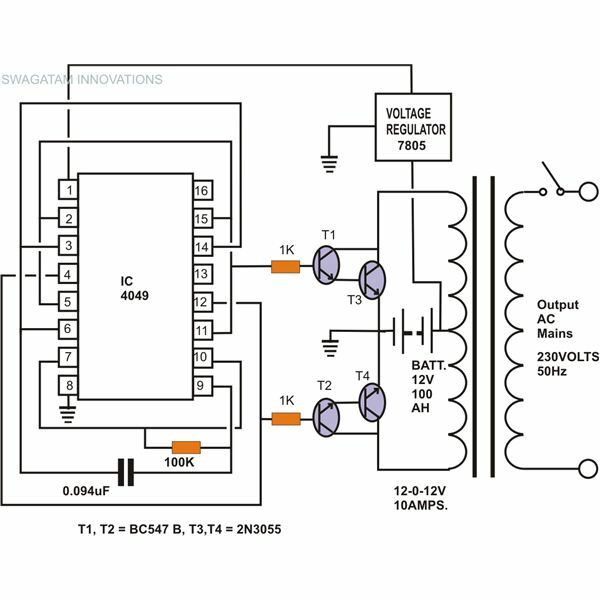 Step down transformer TR1 brings down the AC mains to the required level, the bridge diode circuit rectifies it, and capacitor C1 does the necessary filtering. 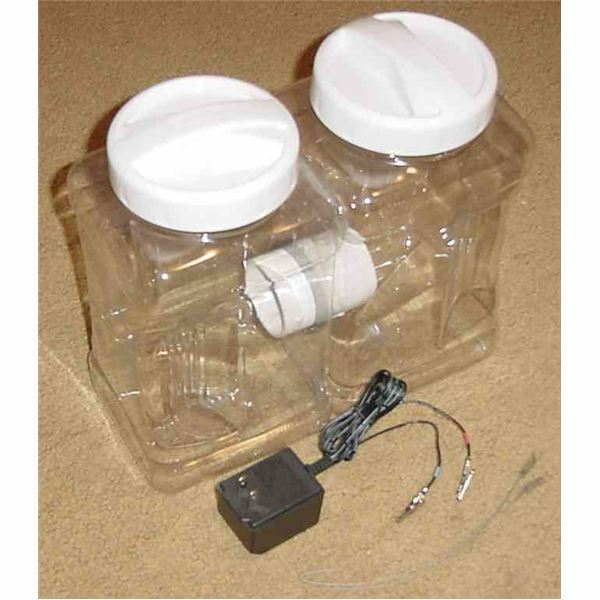 The clean DC thus obtained is fed to the IC 338 configuration for further processing. C2 is included to enhance ripple rejections. It eliminates all possibility of any ripple amplification at the output when voltage is increased through effective by-passing of the small ADJ terminal ripple content. As above a solid tantalum capacitor is more suitable here due to its low impedance characteristics even at relatively higher frequencies. Resistor R1, which is the current defining component, should be connected as close as possible to the IC’s lead terminals. 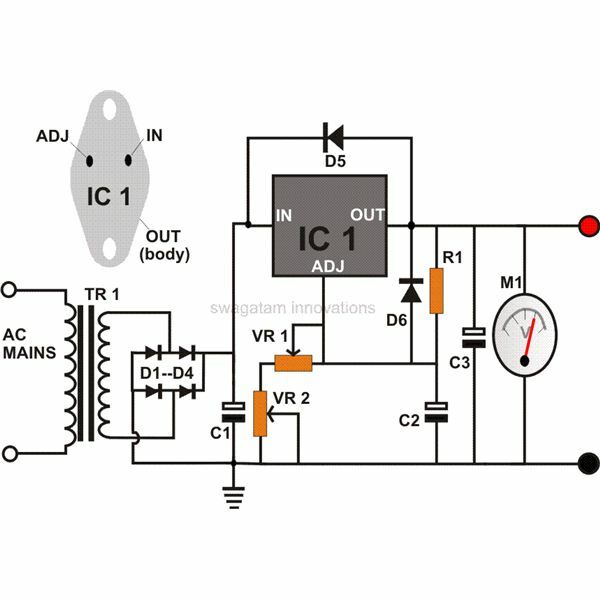 Although the IC is equipped with an excellent load regulation feature, connecting R1 close to its leads terminates line potential drops improving load regulation efficiency. The diodes D5 and D6 also perform important functions. In case the output capacitor C3 is accidentally short circuited by the connected load, it may inflict a high reverse current surge to the internal circuitry of the IC. 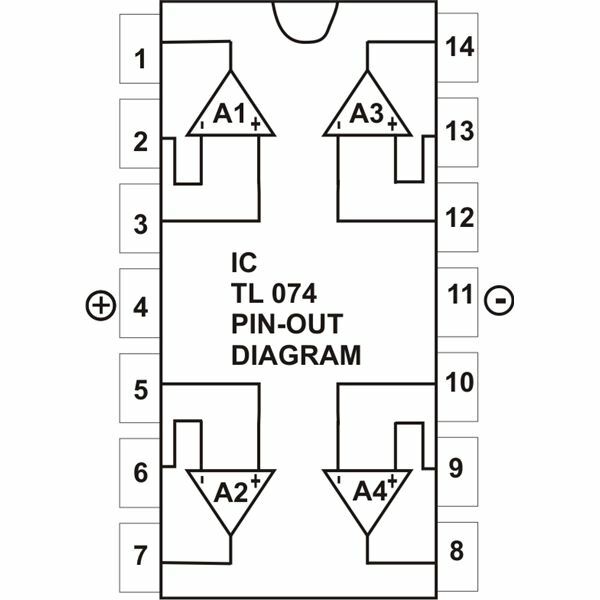 D5 efficiently diverts the surge and helps avoid possible damage to the IC from the spikes generated by the discharging capacitors. D6 is kept to tackle discharge surges from capacitor C2. The voltage is varied through a combination of two potentiometers VR1 and VR2. 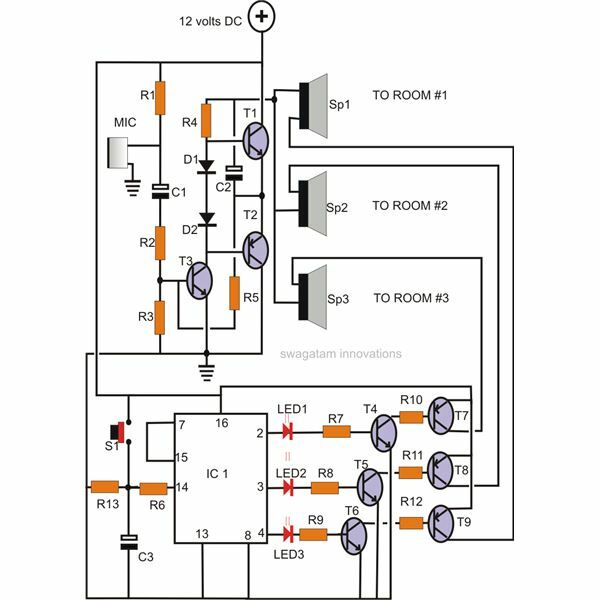 The inclusion of two potentiometers may look a bit unusual, however using two controls enables acquiring wide output voltage ranges and discrete calibration settings of the unit, thus making it more efficient and versatile. All resistors are 1/4 watt, CFR, 5% unless otherwise stated.